Toxic heavy metals like chromium and arsenic are among the most problematic groundwater pollutants due to their toxicity and persistence. Conventional in situ treatment focussed mainly on the use of Iron(II)-based liquid chemicals, but these showed strong contaminant rebounds after the reagent was diluted and moved off-site along the groundwater flow. intrared® is a highly cost-effective and sustainable method for the precipitation of heavy metals, such as chromium, arsenic, uranium or technetium. intrared® forms stable redox-active zones in which the dissolved pollutants precipitates as insoluble solids. Further downstream migration of the toxic pollutant is permanently prevented and rebound effects avoided. The typical contamination profiles in the petrochemical, oil and gas industries mostly consist of BTEX, PAH, MOH and MTBE – as a highly concentrated source contamination with free NAPL or highly mobile contaminant plume. With intrablue® we are able to adapt our remediation strategy to such scenarios on a flexible basis. intrablack® is the sustainable and exceptionally effective alternative to conventional iron – and this applies with equal regard to mobility during injection, sustainable reactivity and effectiveness as well as to CHC damage of every scope. Organic halogen pollutants such as PCE and TCE are effectively and permanently immobilised, being degraded into ethylene and ethane. 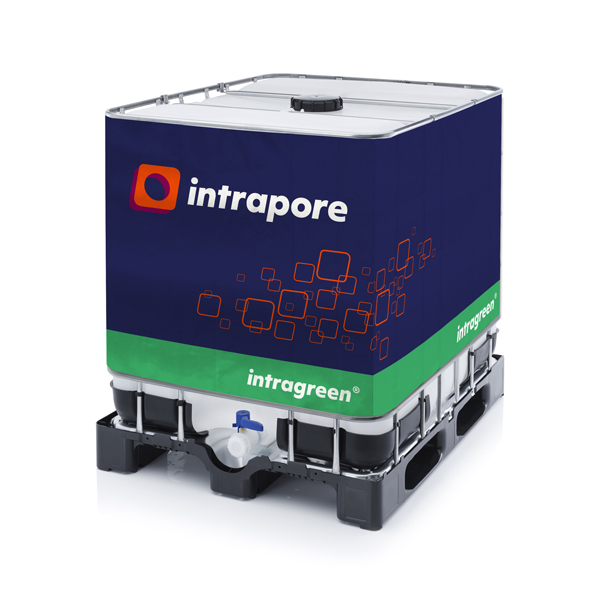 And on a sustainable basis: intragreen® can be precisely adapted to the different adsorption behaviour of the respective pollutants. 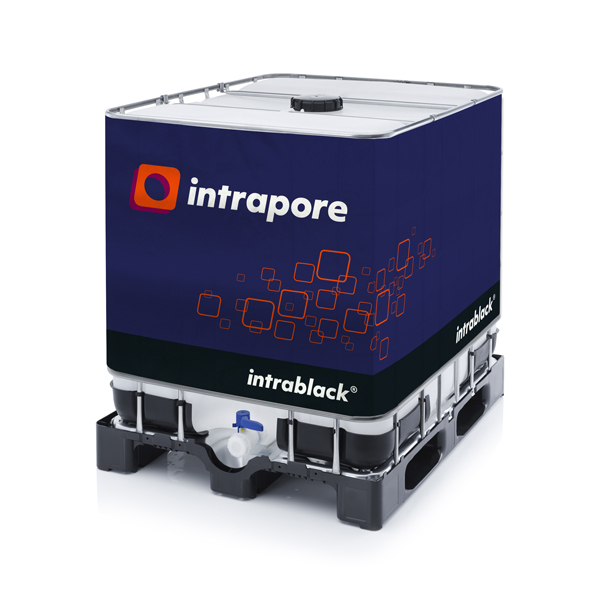 For organic pollutants, intragreen® is used on the basis of highly efficient activated carbon. For heavy metals and semi-metals such as zinc, nickel, lead or arsenic, we use colloidal organo-iron oxides which have a high specific surface area. intrared® is a highly effective process for the precipitation of redox-sensitive heavy metals such as chromium, uranium or technetium. intrared® forms stable, redox-active precipitation zones in which the previously dissolved pollutants are deposited in the form of largely insoluble solids. In this way, the further displacement of the highly toxic pollutant in the effluent is prevented on a permanent basis. The deposit effect of the injections also prevents the rebound of the pollutant concentration. With intrawhite®, combined adsorption and reaction zones can be created in which especially persistent pollutants can be enriched and degraded on a successive basis. The preferred areas of application include effluent plumes of persistent organic pollutants such as phenols, large PAH molecules (starting from 3-ring PAH), halogenated hydrocarbons such as dichloromethane and chlorobenzene, or MTBE.